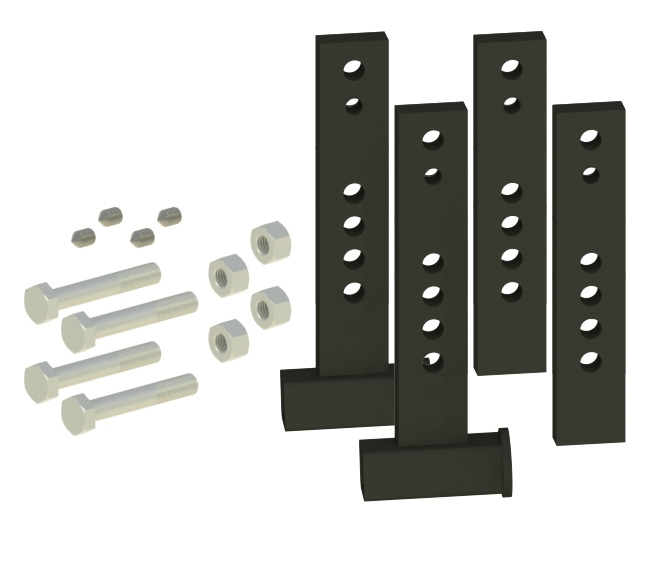 Andersen, famous for their Rapid Hitch adjustable aluminum drawbars, have changed the industry. 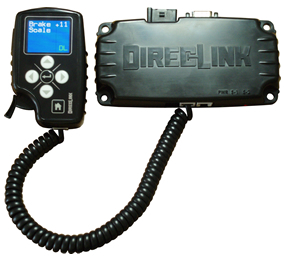 This new system has the best in sway control for bumper pull trailers, does distribute weight to all axles and is quiet. Oh yeah, and they are fast to hook and unhook. Watch my two YouTube video’s of what I’ve discovered. 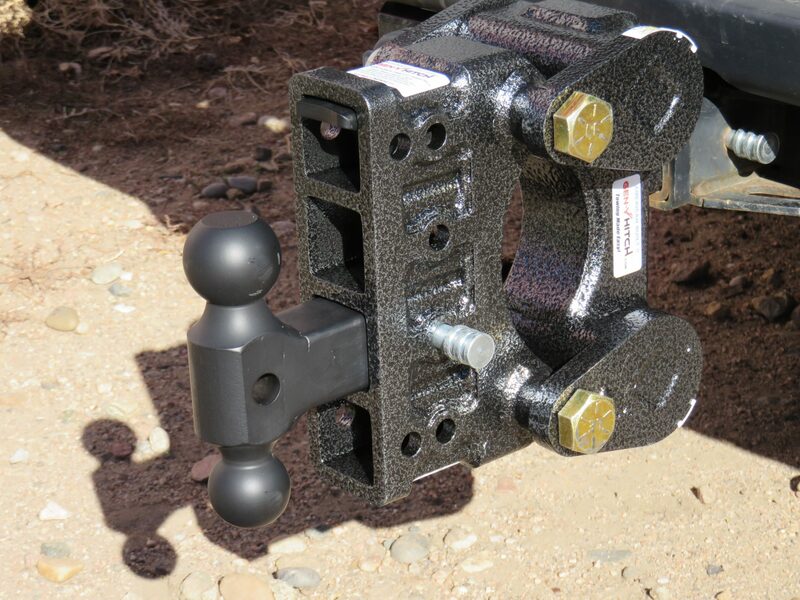 After 2-years of development and road-testing, Andersen Weight Distributing Hitches releases their new Anti-Sway, Anti-Bounce Weight Distribution Hitch. Instead of just improving on current models, Andersen completely redesigned Weight Distribution…leaving the competition in the dust. Weight Distributing Hitches for “safe” controlled trailer towing. 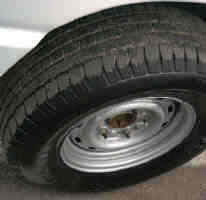 And required by your vehicles manufacture for their maximum tow & trailer tongue ratings. Order Above.. Call me with questions 303-883-1300 New Lower Prices. 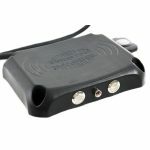 For Better Steering, controlling trailer Sway and Hop. The new 2008 Ford Super Duty F250/350 now has 8 inch longer rear leaf springs. The new 2009 Ford F150 has 6 inch longer rear leaf springs. This means more rear sag than the previous year. They need Andersen. In your vehicles owners manual and on a tag on the front of your receiver hitch is the tongue weight and trailer capacities. 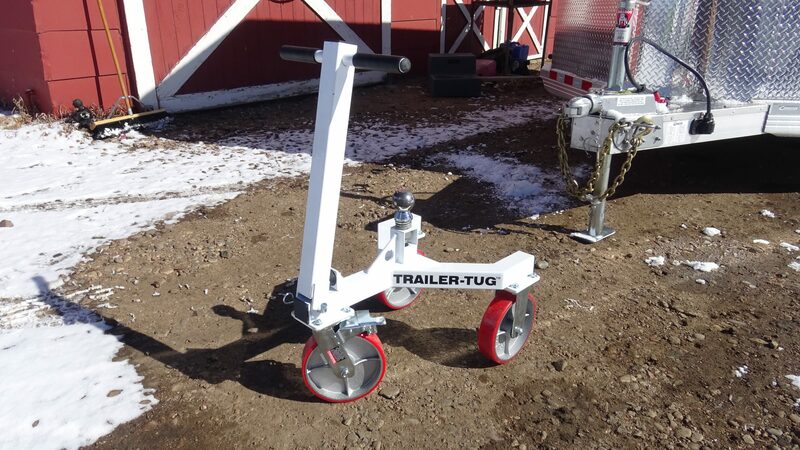 If you tow a trailer 5000#’s or more, they usually insist on a “weight distributing hitch.” With lower trailer weights, you can just use a “weight carrying hitch.” No weight distributing hitch will increase the total trailer capacity set by the vehicle manufacture, it just transfers the weight to all the axles including the front axle of your tow vehicle. 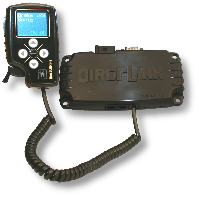 This gives you better steering control, better braking and a level rig. On your receiver hitch or hitch receiver, you will usually see the tag with classifications for maximum tongue weight and maximum trailer weight. The lower weight is for WC which is “Weight Carrying” hitch or drawbar/stinger. In this situation all the tongue weight is on the WC hitch, draw bar. 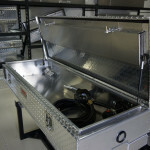 To explain what a WD hitch does, think of it as a bridge between the towing vehicle and your trailer. 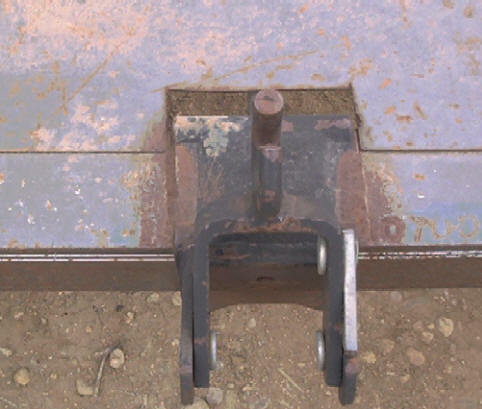 This bridge comes complete with an adjustable under truss called spring bar/arm trunnion bars or sway control chains from Andersen which join the trailer “V” tongue of the trailer to the hitch head and receiver hitch that arches the bridge upward to spread out the weight.. 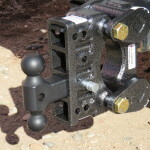 The head with the trailer ball attached to the trailer coupler/hitch, bolts to the shank which is “L” shaped with adjustment holes for proper hitch height. 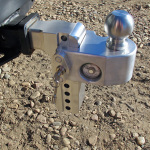 The shank slides in to your receiver hitch which is bolted to the towing vehicle’s frame or sub-frame. 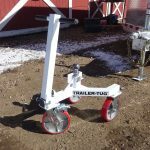 This union allows you to distribute the trailer weight evenly to all axles of the truck/SUV and trailer. Thus the name “weight distributing” hitch. 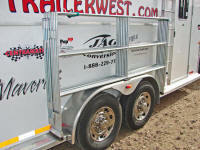 Acommon correction for leveling a trailer, is a weight distributing hitch. Which is good for leveling a rig and transferring weight to all the axles. But taking weight off the rear axle of your truck can cause traction problems when you need traction to get your truck back in line during an evasive maneuver. 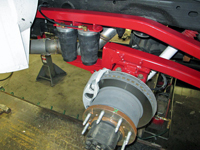 SuperSprings with a good WDH with built in sway control is the best combination for towing, especially with a 1/2 truck or SUV Read SuperSprings review.. 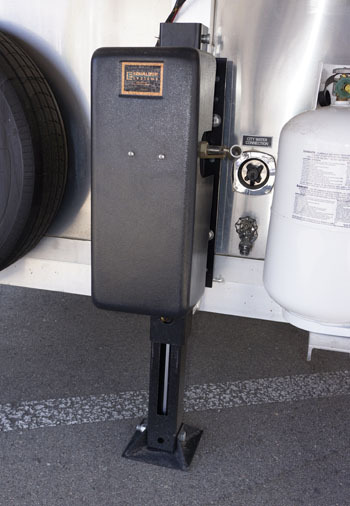 The other classification on the tag found on your towing vehicle’s receiver hitch is the higher weight carrying capacity for WD which is the “Weight Distributing” hitch that spreads out the tongue weight of the trailer. An important note here is that most vehicle manufactures will only allow a maximum trailer capacity of 5000#’s and 500#’s of tongue weight without using a weight distributing hitch. Read your owners manual, bet your salesperson didn’t tell you! 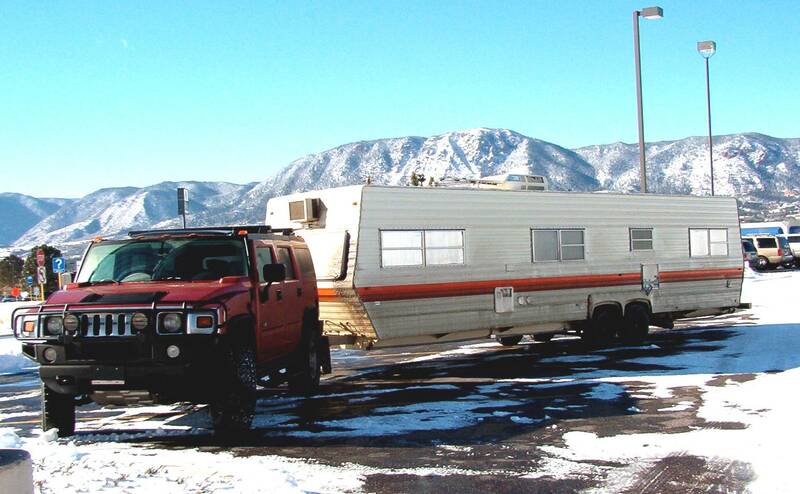 The first place I remember seeing the WD hitch is with folks pulling RV travel trailers. Which used to be the gray haired, retired, fixed income conservative types. (Always watch this group, they seem to know something.) 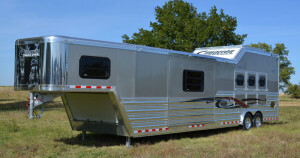 These big square travel trailers catch a lot of side wind and do the Elvis hip action when semi trucks pass them. A good properly adjusted WDH can take the sway, pitch and dip away from your trailer trying to react to wind, semi suction, pot holes and my favorite “swerving to miss the Angus cow crossing the road at midnight.” Your can’t control the other drivers or debris in the road. So when you need to do those quick lane changes to avoid an accident, be sure your trailer will recover from that quick movement without taking you down the ditch and over. Hummer H2 proved to be a great trailer tower. 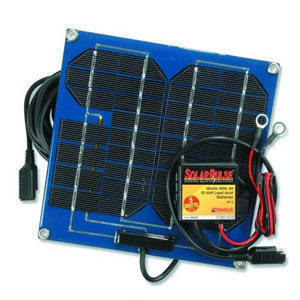 Equalizer wdh made it a easy pulling a 34′ travel trailer from Nevada to Colorado in December threw mountain passes and snow storms. Read the story from Ultimate Hummers Magazine. The GAWR can’t be changed as with all the capacity maximum ratings. They are set by the manufacture and is considered the rule. If the rig pulls well, you are close to balanced. 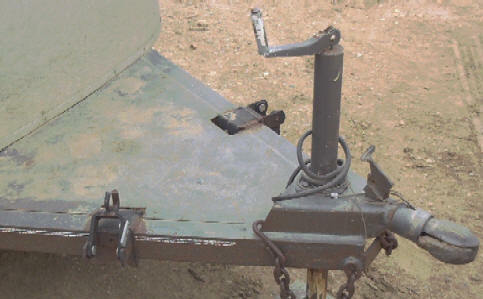 Since the GAWR can’t be changed, use the spring bars to move weight between the tow vehicles axles. You can lift the spring bars on your WDH a notch before you weigh it again. Lifting the spring bar (trunion bar) will transfer some weight to the front axle. 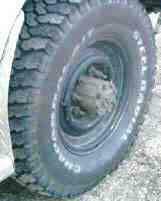 But if you move to much weight forward you can loose traction on the rear axle. So that’s the adjustment you have to fine tune. You can add air shocks, or overload springs etc. if you want more support on the rear axle. None of that will though increase the capacity. But the WDH adjustment is the best thing to do for supporting the weight. Adding springs, shocks, air bags etc. doesn’t change the GAWR or any of the weight ratings. Which is why I believe the WDH is the best trailer tool. The axle ratings on the door tag is the maximum for each axle that you want to be under. Ford Excursion, 2500 Chevy Suburban, GMC Yukon 2500 XL, older Dodge Dakota and older Ford Explorer’s have rear leaf springs like a full size truck. But the trend is the independent rear suspensions coming to SUV’s such as late models of Ford Explorers, Expeditions, Mercedes ML320 and above, Lexus etc. 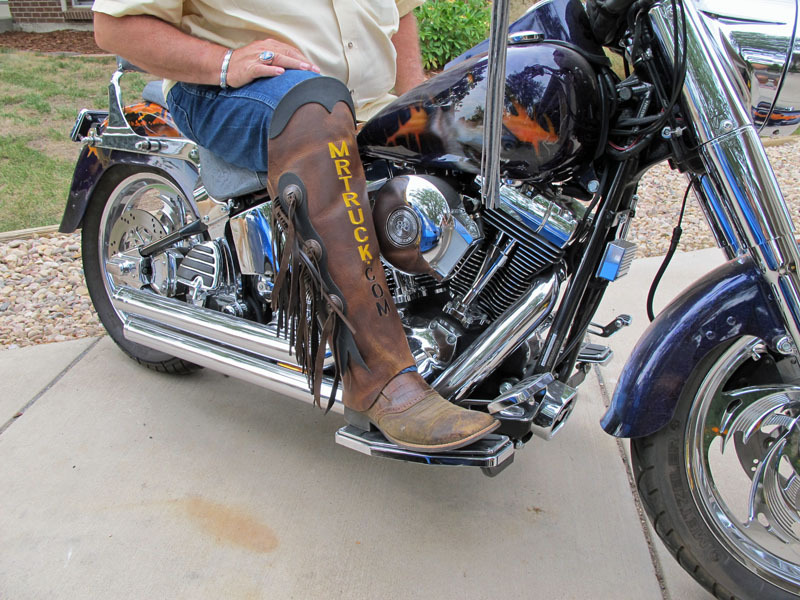 They ride great but all that extra movement for the soft ride, will let a trailer move more. 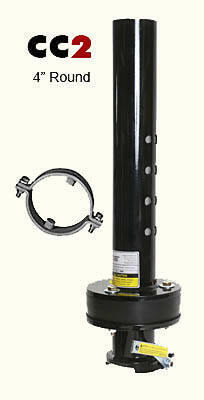 The coil spring suspensions found on most SUV’s also allow more trailer sway. So I highly recommend using a WDH. The better ones are easy and fast to hook up. 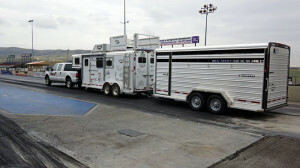 Watch the retired gray hairs pulling RV travel trailers. 80% of them will have a WDH. 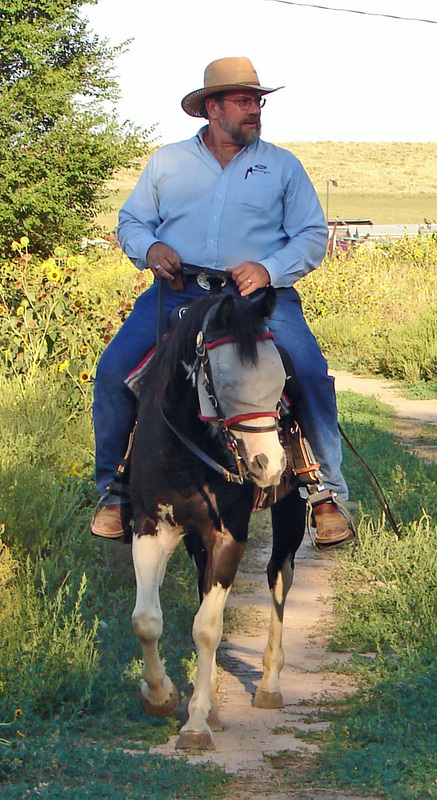 And their cargo doesn’t shift weight from one hoof to the other while swatting flies with it’s tail. Also another SUV that needs unique attention and a well tuned WDH is the Jeep Grand Cherokee. I see this vehicle towing a lot of trailers. It has the power with the V-8 but the short wheelbase and unibody construction makes this tow vehicle need proper setup for safe towing. I was driving next to one on I-70 last winter in a blizzard over Vail pass. It has pulling a 16 ‘ flat bed trailer with crate loaded too far forward. The trailer had a weight distributing hitch, as Cherokee’s need and was still squatting which was partly due to the load being too far forward and partly due to the bridging effect of the WD hitch putting leverage on the unibody of the Cherokee is not as effective as the leverage on a, (body on frame) system from what I see. 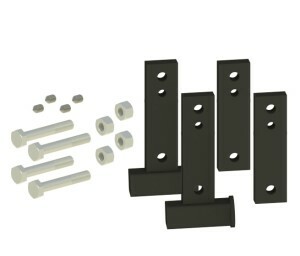 You don’t need to weld or bolt ugly brackets to your trailer V-neck as seen below. 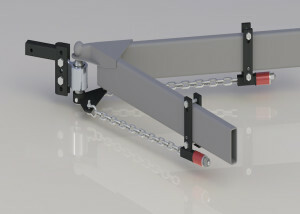 This trailer V-neck hitch has the clamps welded on the hitch for the chain brackets that connect the spring arms to the trailer V-neck tongue. 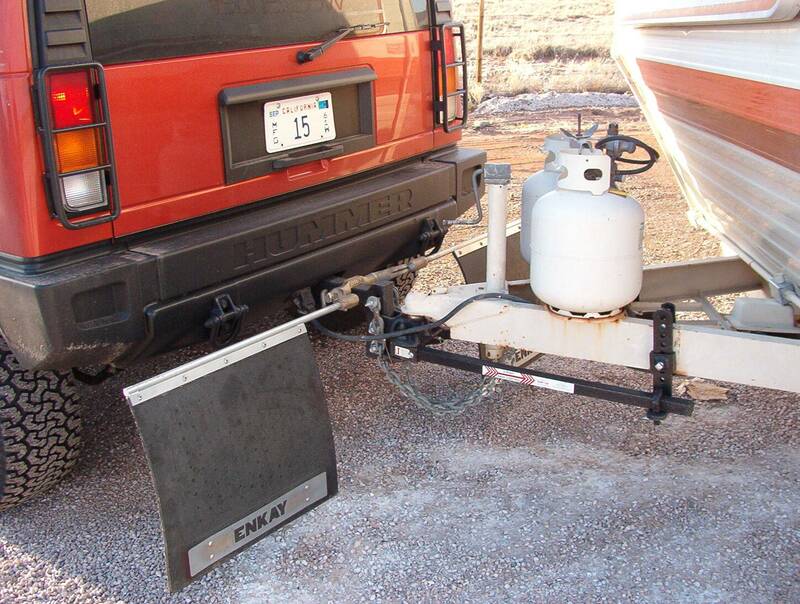 The Equal-i-zer trailer spring bar bracket on the trailer hitch V-neck, only needs a slit cut into the cosmetic deck plate of 1 1/2″ by 1/8″ which can be done with a hand drill or drill and jig saw.